Well, the season is about to get cranking. I’ve been guiding some, but most of my winter work has been in the form of traveling across the country presenting at shows, expos, and Trout Unlimited groups. Been from Cleveland to Coeur d’alane, and a ton of points in between. The real fun I find with speaking are the myriad questions I receive before, during, and after the presentation. I really learn from those questions. They make me think, and dig deeper into my knowledge and experience. The level of the question doesn’t matter as all questions are viable and relevant. The more I’m queried, the more I learn, and in turn, the more I eventually teach. It’s a neat cycle. I realize some questions are never asked in a public or private setting because it makes folks (me included) feel vulnerable. I wish that wasn’t the case because I am confident someone along with the questioner would reap some sort of benefit. 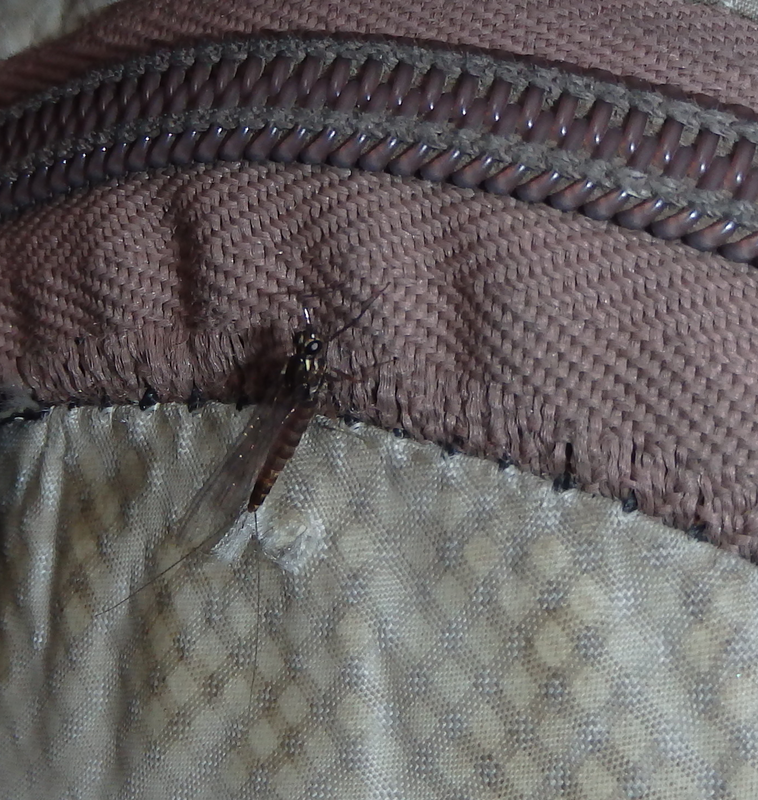 So, I come to you folks that read my blog to selfishly ask for fly fishing questions. I’m in the process of writing another book, and the more questions I have the better the book will be! I really don’t care what you ask. The level or depth of the question doesn’t matter, as each question will open dialogue into other areas. So be specific or general, and remember there aren’t any stupid questions. If I don’t know the answer, I’ll find someone that does. Think of any discipline within fly fishing, except salt water (not for this book). Casting, drift, bug choices, knots, fly lines, landing fish, reading the water, it’s all game. I really appreciate everyone’s help! Thanks, and Fear No Water! Automatic systematic. That’s what I think of as I prepare to fish or guide another day. I want to take a step by step approach to attacking the river, and do my level best to take out guessing what I need to do, and instead approach the river with options. Just like a quarterback at the line of scrimmage, I want to be able to audible or change the play, in a systematic way. In other words, if this is presented, I do this, if this presents, I do this, and so on. Try not to guess. The quarterback “reads” the defense and I try to incorporate that into my mindset. There are several reads that need to occur. First off, read the water. Most everyone has heard that term, but my experience tells me a lot of anglers really don’t read the water, they see it as they see all typical runs, and fish it accordingly. I submit that even though a run may appear as other runs you’ve fished, it doesn’t take much to make it fish very differently. Therefore, you’ve got to study the run and look for everything from shelves to obstructions that could harbor fish. One well-placed boulder can change the behavioral drift in an instant. Slow down and really study. Read the fish. Look for where fish are holding both laterally and longitudinally. This will tell you volumes. If fish are belly down on the bottom and actively feeding in a side to side, short sway action, they are probably eating nymphs in the lower column. If fish are in the middle column and actively chasing side to side in a longer swinging pattern, it’s a good bet they’re eating pupa or emergers of some sort. If the fish are in the upper column and elevating to eat in the film, then most likely they are eating bugs either trapped in the film, or bugs that are just about to emerge. These examples are simply basic ways to look at feeding behaviors, and there’s still a missing piece of the puzzle. What about the bugs? Read the bugs. A good, blue collar ability to read basic insects and their stages is critical for this systematic step. If you can tell the difference between an adult Pale Morning Dun and an adult Blue wing olive, then you’re on your way. If you can read them through their life-cycle that’s even better. When you flip a few rocks rummaging for bugs, and not only can you identify, but match and know the next stage of that insect, you are really ahead of the game. Ok, so you’ve read the water, locating likely holds, and determined how to fish the nuances for the best behavioral drift. You’ve also read the fish and have determined how they’re eating, giving clues as to what stage of the insects are being consumed. Finally, you’ve identified the bugs either in the air (preferred) or by rummaging rocks. Simply reverse engineer systematically. I see caddis adults in the air and capture one to look closely at size and body color. I don’t see any splashy rises but the fish are swinging side to side and elevating up and down with urgency. It’s a good bet the fish are feeding on the pupa phase of the adult caddis you’re seeing. 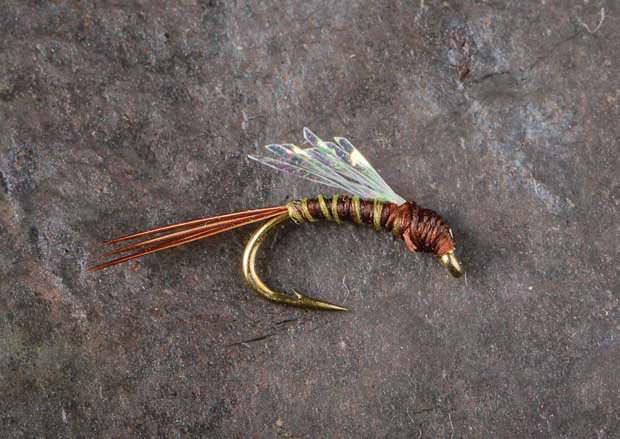 Find a good soft hackle with appropriate body color and size, and dead drift and swing that bug in the proper columns with confidence. My examples in this post are simplified for sure, but I hope you get the idea of the systematic approach. Certainly, there’s a lot more to it like the adjustments you can make to really dial in your drifts, but let’s save that for a bit down the road. Stay systematic my friends. Reverse engineer from here once you’ve read the water and fish…. P.S> I’ve attached this years speaking schedule, if you’re in the area, look me up!Also, if you want me to speak near you to a group. class, organization, or club, just let me know! I know, I know, it’s been a while. I’ve been extremely busy this fall and winter. Finished the Fly Fishers Playbook 2nd Edition, Stackpole Books. About 15,000 more words, tons of great illustrations by Dave Hall, neat pictures, and even a color fly section in the middle. Pretty proud of it. Looks like Amazon will have it in mid January, you can get a copy from Stackpole Books website right now tho. 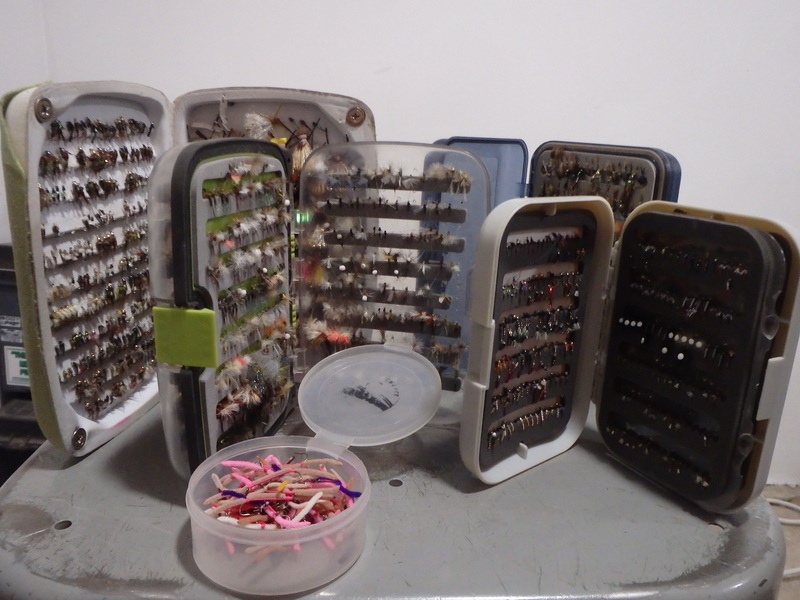 Most of you know that I changed fly shops/outfitters last year. 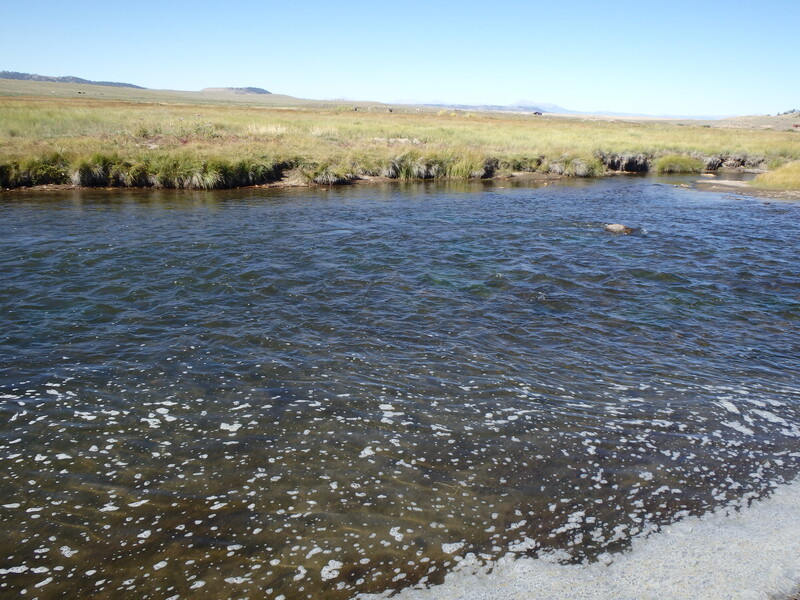 Did so to better myself as a guide, and to see “fresh” water. Luckily, it was a sound decision. I met a bunch of great people, got to guide water I’ve never fished, and honed my skills as a guide, fly tier, and fly fisher. Some new tactics made their way into the pages of the new book, as did a few new ties. I’ve been chasing dog butts for the past 2 months while guiding in Eastern Colorado. My winter job, it’s more of a hobby, is guiding pheasant hunters on private land. My 2 German Shorthairs, Tip and Blue, do all of the work, I just get to clean birds. As mid-February starts rolling in, my fly fishing season will start to fill up, and it’s back to standing in a river, doing what I love. I’m slowly putting together next seasons speaking schedule, I’ll post the schedule as things firm up and months fill out. I will be giving 3 presentations at the Denver Fly Fishing Show in January (9,10,11), and when not presenting, I’ll be in the Authors’ Booth signing books, or rubbing elbows with some great fly fishers. 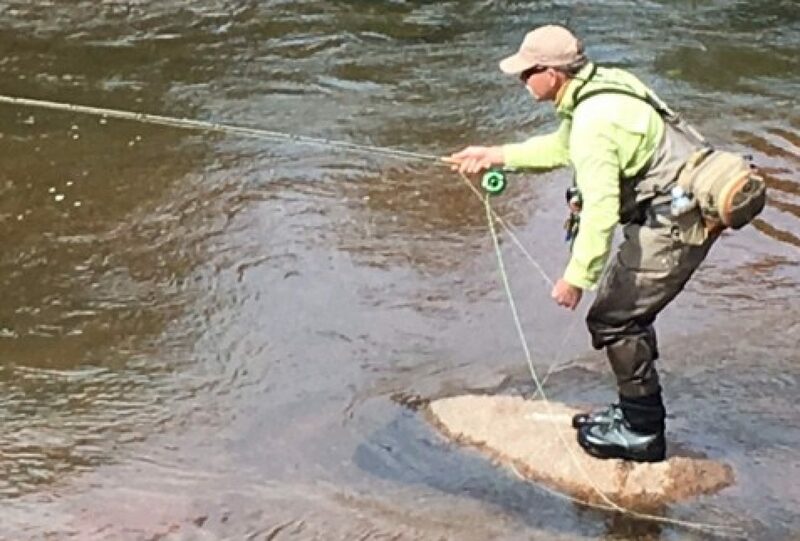 The presentation is entitled: The Eagle River, Fly Fishing Unfamiliar Waters. I spend a lot of time discussing how to gather data (historical, seasonal, conditional), how to apply that data along with your strengths as a fly fisher, and present tactics and techniques to catch fish in unfamiliar water. Still working on it, but I think folks will enjoy it and walk away with information on how to attack water you haven’t fished. I’ll post the FFS schedule and times at the end of this post. 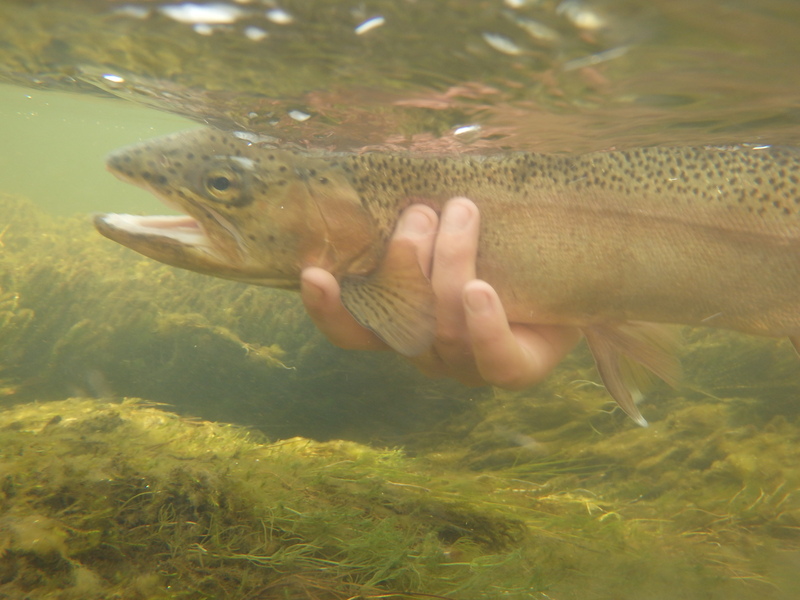 Soon, I’ll be posting a short unedited video to The Fly Fishers’ Playbook Facebook page, that gives an idea of what to look for in the presentation. “Like” the page while you’re there if you would! I’m not of a production fly tier, but I’ve got to get motivated to start filling up my boxes for next year. A few of my newer patterns produced well for me on the Eagle, and a few of the stand-by’s continued to fish with confidence. I’ll be posting more bugs and tying recipes this year, because I’m getting back into bug experimentation out of necessity. Guiding “new” water has forced me back into the bug game. Not complaining, but I simply don’t like sitting down to tie dozens of bugs at one sitting. Rather would tweak old patterns or develop new patterns instead. All in all, it’s been a great year. I am grateful for people following my blog, and it’s always good to hear from you. Shoot me some topics you want to discuss this upcoming year, and I’ll take you up on it. Here’s the FFS schedule for the Author’s Booth and presentations in the Destination Theaters. I will also be hanging around in the Minturn Anglers Booth, and I may be in the Titan Rod Vault Booth as well. See you there, and Happy New Year! Fear No Water! Bugs, bugs, bugs….Gotta get busy. One of my favorite pictures from last year. Savery Creek in September.